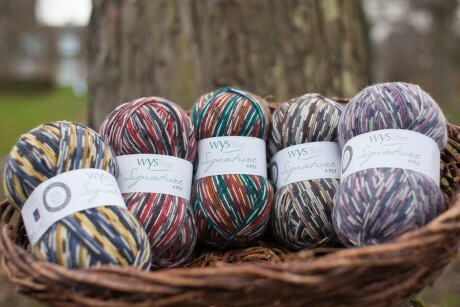 The new Signature 4ply range from West Yorkshire Spinners uses 75% British wool, and is perfect for sock knitting. Nothing gets the Let’s Knit offices quite as excited as a good quality British yarn – there’s something special about knowing that they have been made using wool from our own sheep, in fields that we may well have passed on our travels around the country. Not only is it great for our local economies, but also for the environment, and for the pride British knitters can take in our centuries-old wool industry! 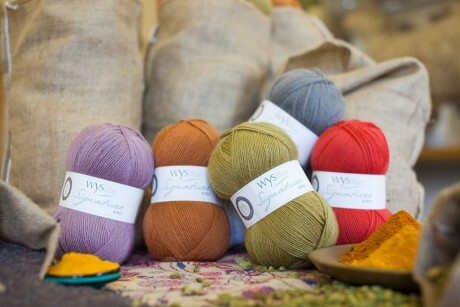 Signature 4ply is a brand new yarn from West Yorkshire Spinners, made using 75% UK wool (and including 35% Bluefaced Leicester, one of the softest British breeds). However, what makes this release truly exciting is the remaining nylon content, which will make the yarn ideal for knitting socks. 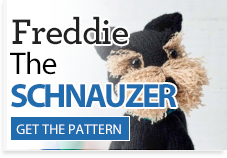 From basic cuff-down sock patterns to elaborate lace and cable designs, knitting socks is a fantastic pastime which has captured the imaginations of thousands of knitters for generations. Portable, practical, and just challenging enough to keep things interesting, if you haven’t tried socks yet then now is your chance! 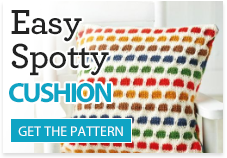 The Signature 4ply range comes in three different collections. The first, a Sweet Shop colour palette, features six bright and fruity shades which are right on trend for the coming season. The second collection is inspired by five Spice Rack colours, including a flaming red, as well as more subtle oranges and greens – so there’s sure to be a colour to suit everyone. These eleven solid shades will be perfect for socks with textured stitches, as they will really let the stitch design shine. Why not try this beautiful lace pattern by Luise Roberts? The third collection comes in variegated Country Birds shades, which match the existing Country Birds DK. 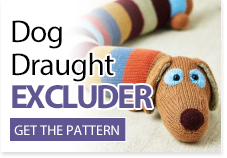 The self-striping shades are ideal for adding interest to more basic sock patterns for beginner knitters. For an unusual twist on variegated sock knitting, try Ann Crick’s Surprise Socks pattern, which decides its texture based on the colour about to be knitted, rather than a set pattern. 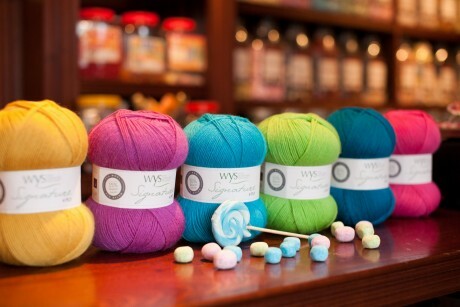 Look out for a giveaway of the brand new 4ply on the LK website, coming soon!